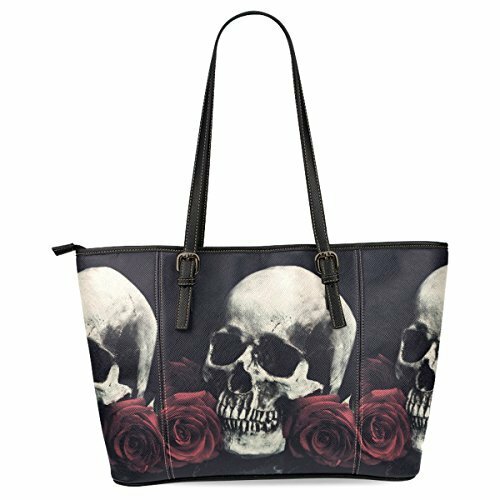 Doesn’t everyone need an October handbag? If goth skull fashion isn’t your style year round, maybe it is just for October. This will pretty much negate the need to come up with a costume, right?